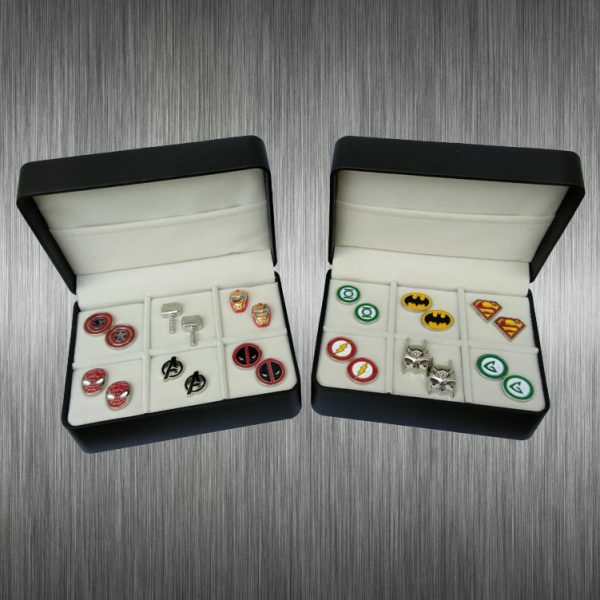 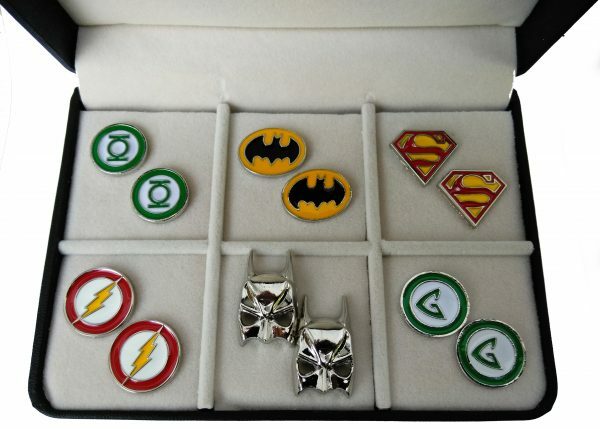 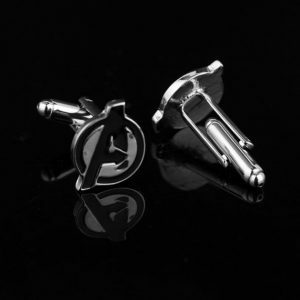 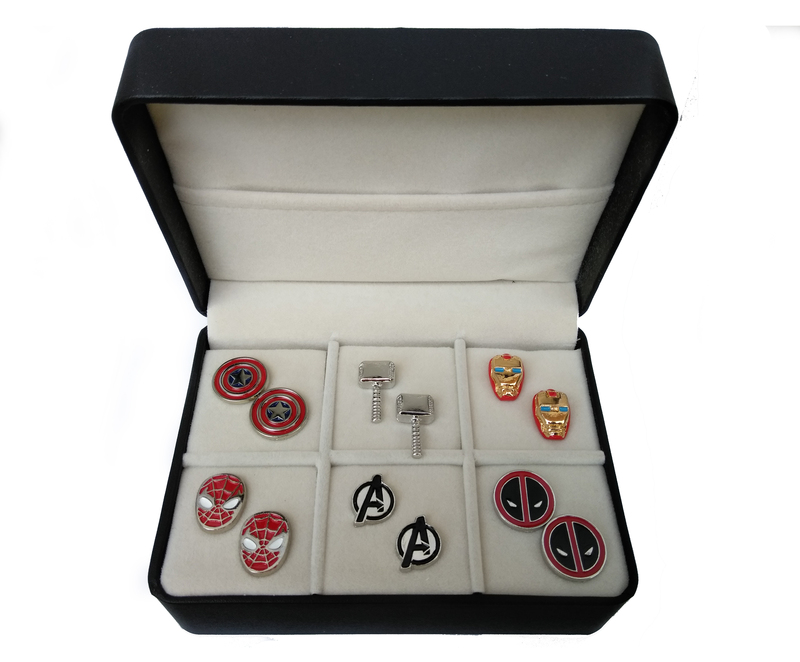 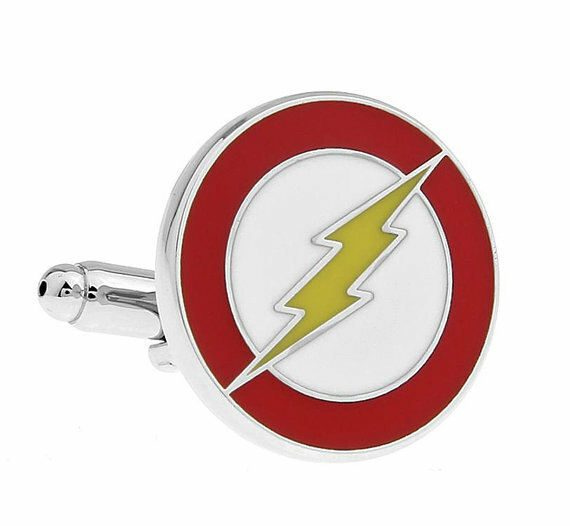 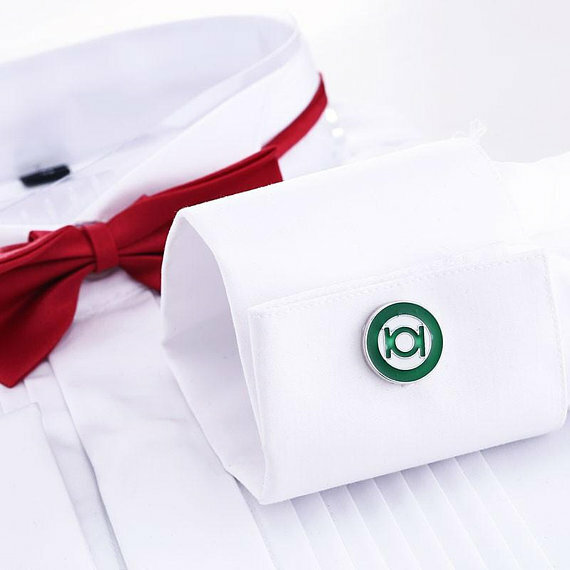 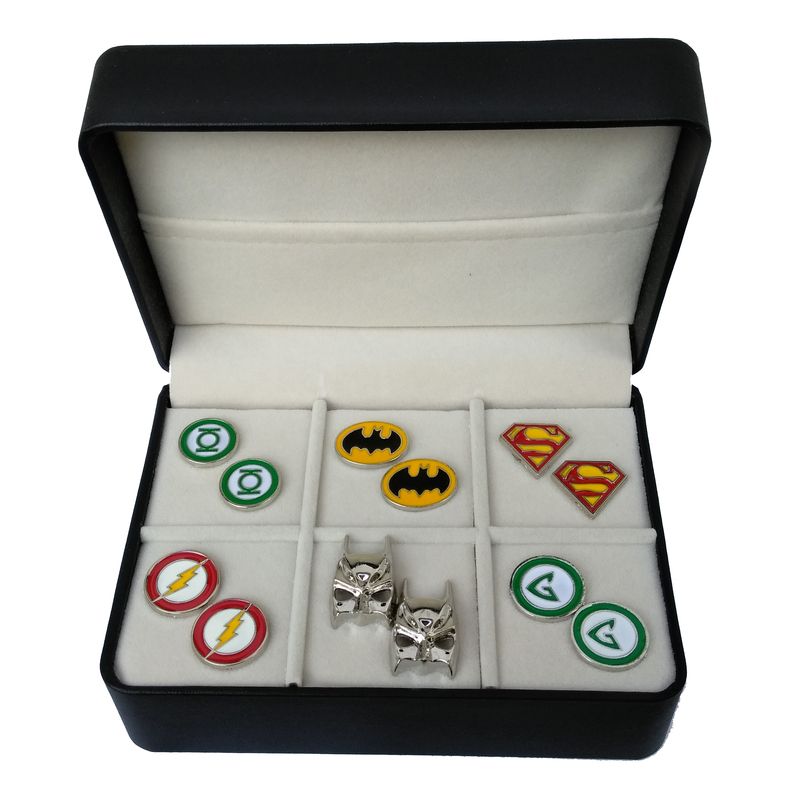 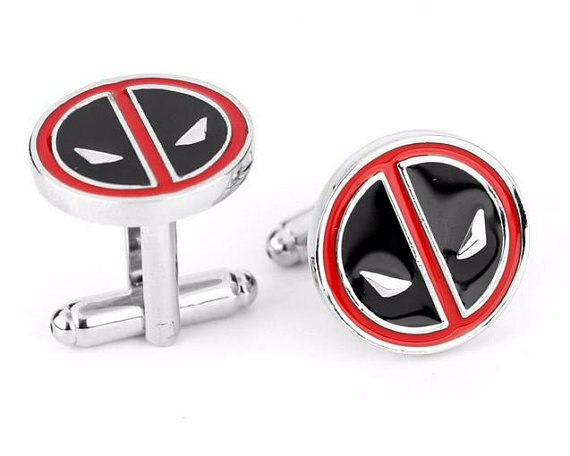 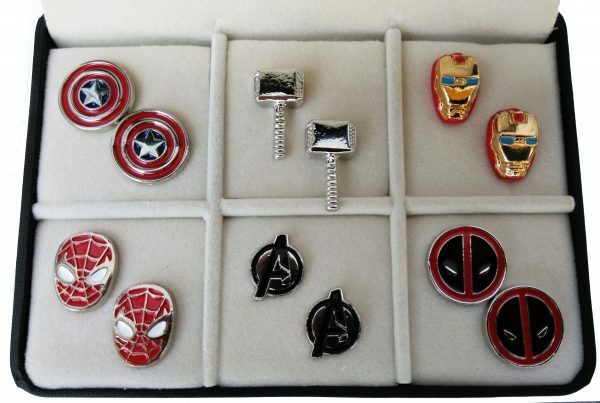 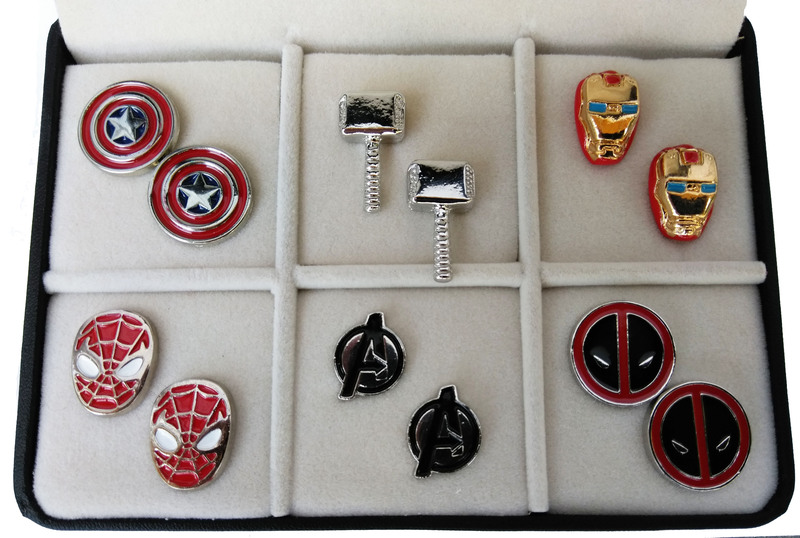 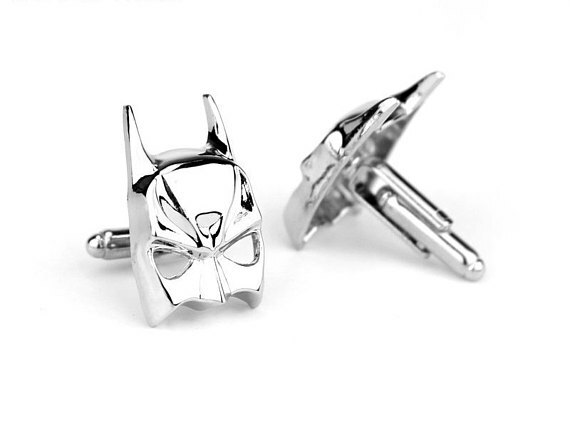 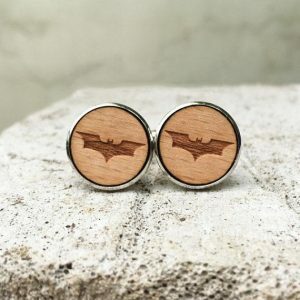 Up for sale is a gift set of six pairs of our beautifully handcrafted Superhero cufflinks. 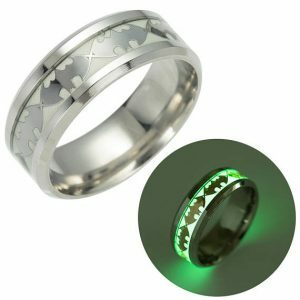 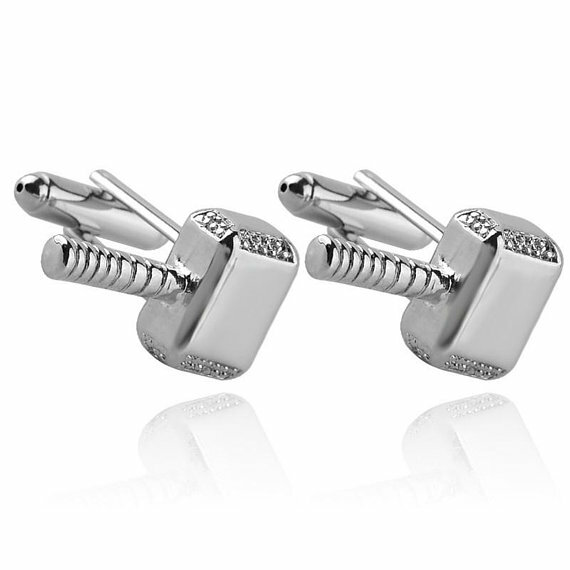 They are made from the highest quality stainless steel and silver plating and will last for years to come. 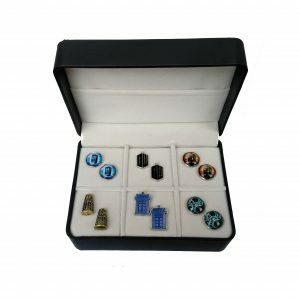 Each set includes a free gift box. Each cufflink pair sells for $24.99 each so if you buy a set of six, it’s like you’re getting two free!